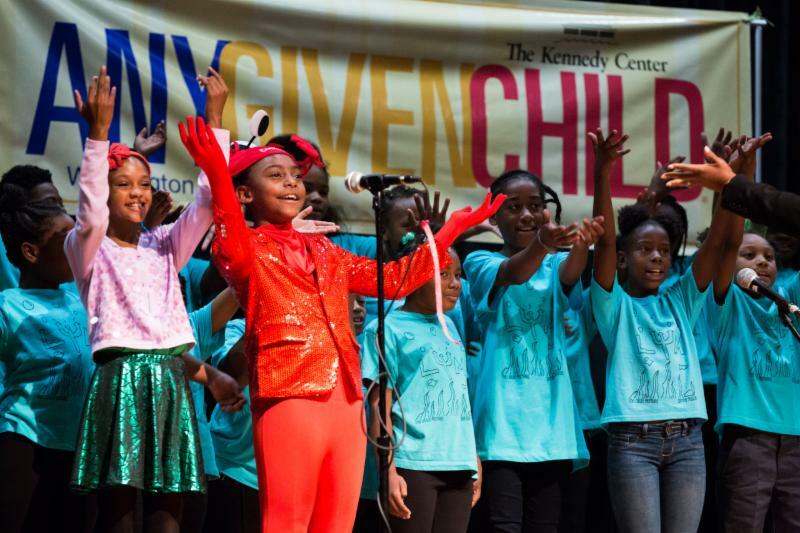 The DC Collaborative is pleased to announce that Washington, DC was named the 25th Any Given Child city by The John F. Kennedy Center for the Performing Arts in September of 2017. All children will explore, create and communicate through the arts to contribute to their development and the success of our city. Arts education is essential to students’ development and should be provided equitably to all DC students. Our city is composed of unique national and local arts and humanities assets that should be utilized as an integral component of a comprehensive arts education. A comprehensive arts education is inclusive of excellence in dedicated arts learning in the classroom, arts experiences outside of the classroom and arts integration in and through the curriculum. Create strategic alignment across the public and private sectors in order to provide coordinated arts education to all students. Eliminate barriers in order to ensure equity in arts education for all students. Build capacity for all stakeholders to ensure the provision of arts education. Assess and evaluate the implementation and the collective impact of Any Given Child DC’s work on arts education. 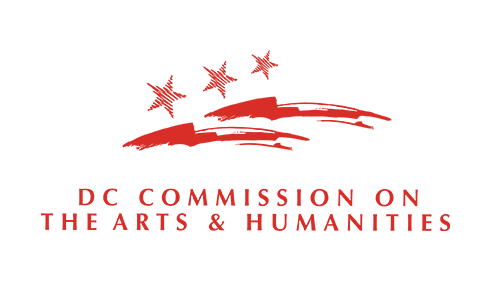 Galvanize the community and raise awareness of and support for arts education by sharing the collective impact efforts of Any Given Child DC and support for equitable access to arts education. View the Goals and Action Steps! Any Given Child DC is now in its first year of implementing these goals. Participate in Any Given Child DC!